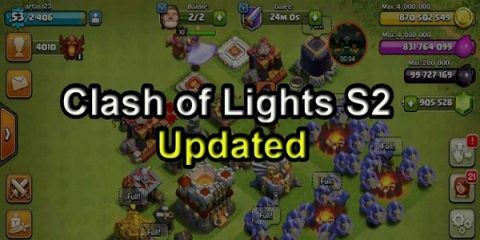 How to Change Language in Clash of Clans? 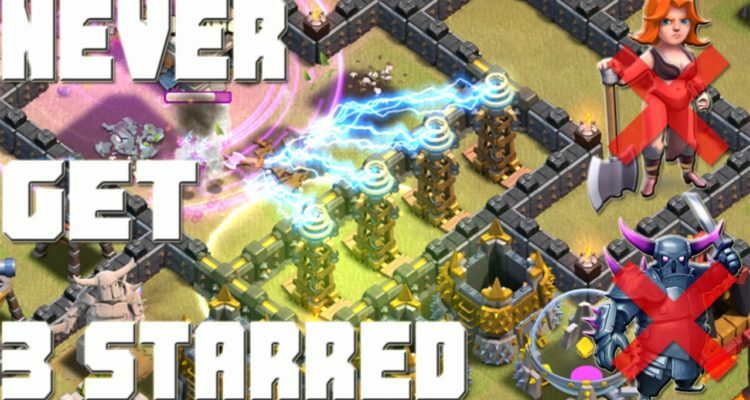 Valkyrie attacks are extremely powerful since Supercell chose to render an effective troop from them and Clashers are paying the resources to start off improving them. 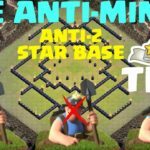 Many people didn’t improve them entirely back in 2015 for the reason that they used to be ineffective. 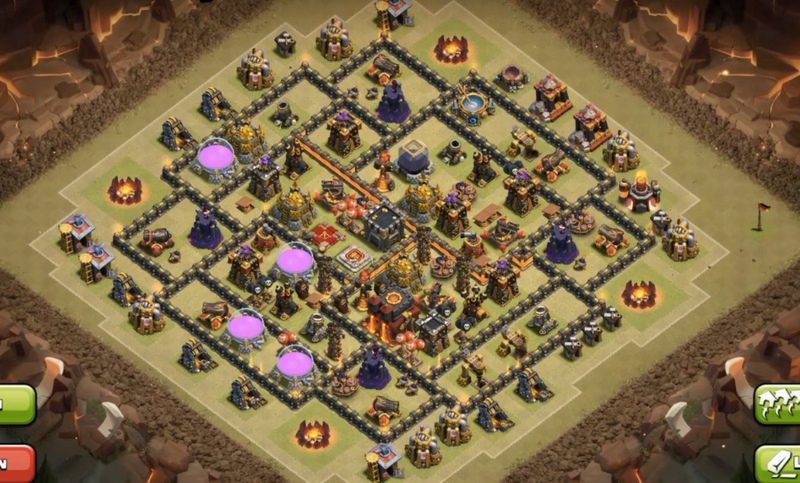 During the past weeks and month I have noticed a continuing rise in Valkyrie attacks against my base and right now I see a lot of them with Valkyries. 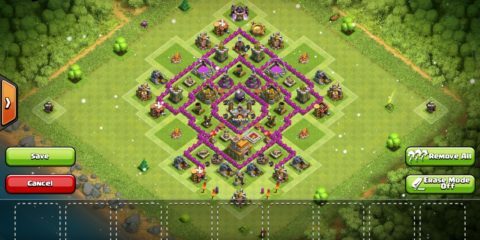 About time to create an anti Valkyries Base (at the least make it difficult so that they can crush my base). 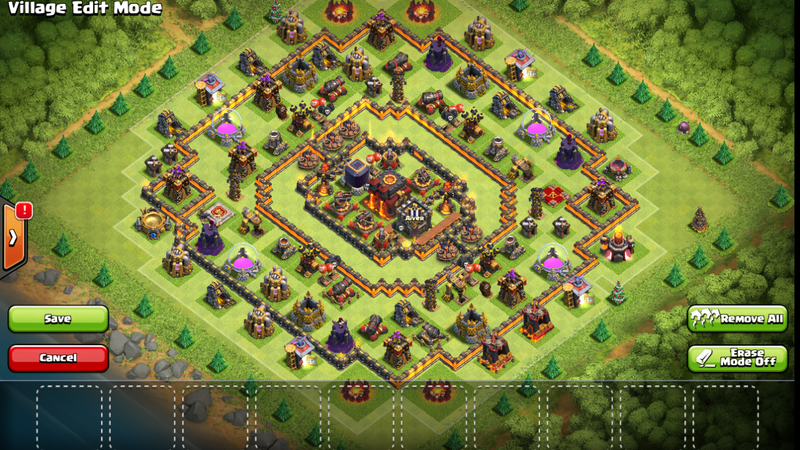 How to protect your base against Valkyrie attacks? 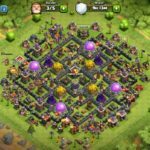 Install a ring around the core of your base that will funnel them away. 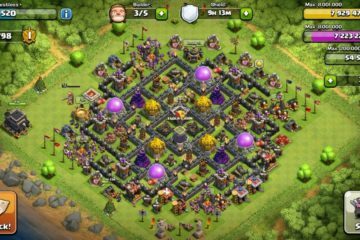 I am Faizan Gul, a blogger and technology enthusiast. 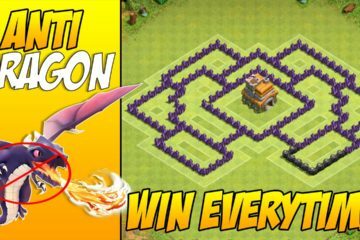 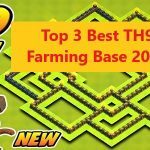 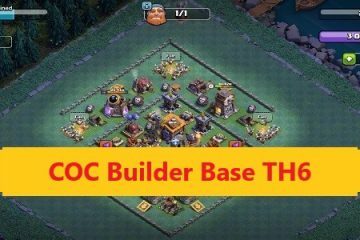 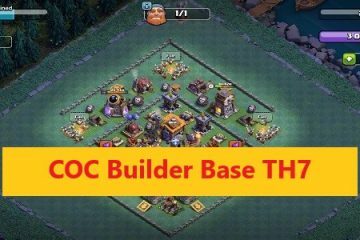 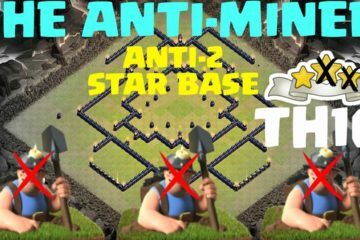 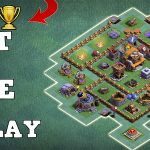 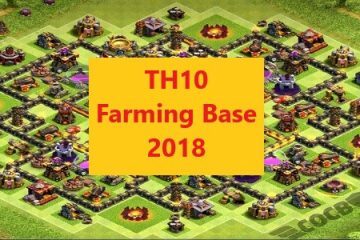 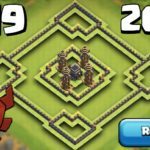 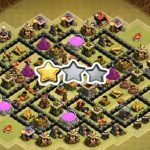 I have created this blog to help the players of Clash of Clans by guiding them on different strategies and help them become a better Clasher!